At 2018 India Post entered banking industry. But there all facilities like Others bank , not available. But day by day they inproim and upgrade their system to give you a smooth and affordable banking service like Internet Banking, UPI system, NEFT etc. The benefit of India Post Internet Banking facility is that the customer can transfer funds from one Post Office Savings Bank (POSB) account to another. They can also open and close RD and TD accounts. 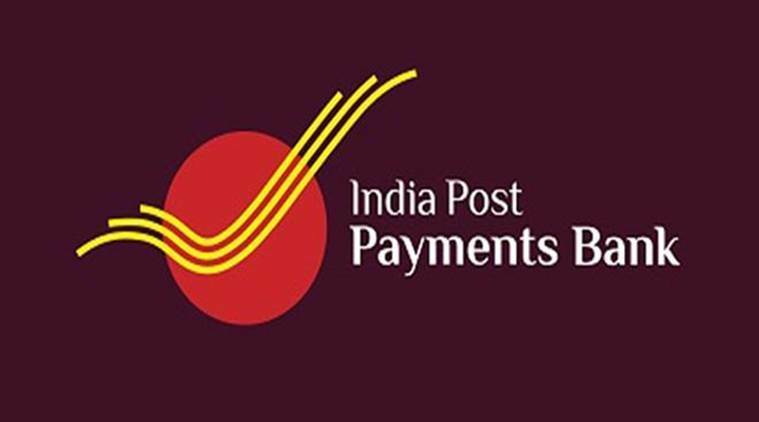 India Post offers internet banking services for post office savings bank (POSB) account holders under the Department of Posts (DOP). According to its official website- www.indiapost.gov.in, only one account in one post office can be opened. Among its other salient features, an account can also be transferred from one post office to another. The pre-requisites for availing India Post internet banking services are valid active single or joint savings account, required Know Your Customer (KYC) documents, valid unique mobile number and e-mail address and Permanent Account Number (PAN). This is the benefits and details about How to register India Post Internet Banking service. I hope this article will be helpful for you. Thank you for reading this article.